One of the best performances of 'One Way Ticket' ever. ONE OK ROCK and Mike Shinoda were both on the line-up at Japan's Summer Sonic festival today, and they treated festival-goers to a pretty special on-stage collab. 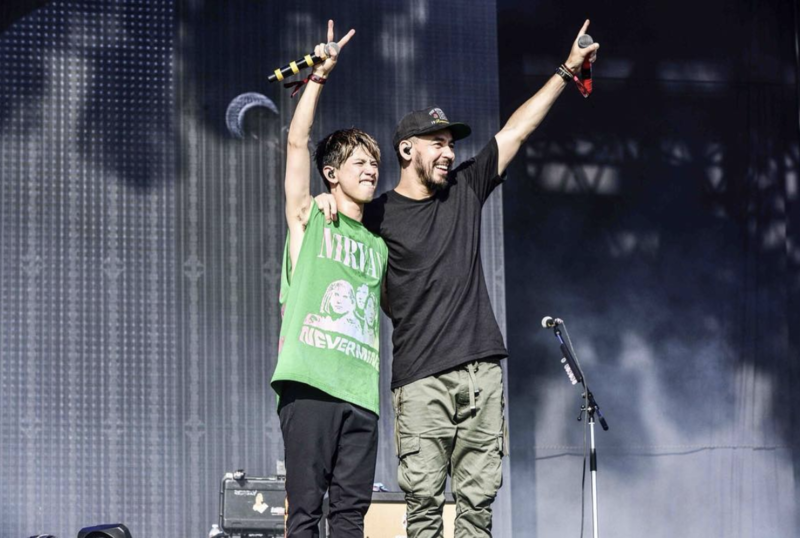 Halfway through 'One Way Ticket', ONE OK ROCK frontman Taka called Mike Shinoda on stage where he jumped on vocal duties. Got to jump on stage with Taka and the guys from ONE OK ROCK today after my set, to do a special version of “One Way Ticket” a song from their most recent album that we collaborated on. Thank you @m_shinoda it was so much fun !!! !